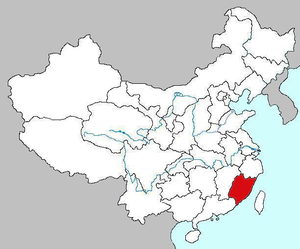 The freighter Huiying 168 capsized and sank during the early morning off the Pingtan City, Fujian Province, China. The vessel was carrying 4,450 tons of clay when it dropped anchor as to ride out a severe gale. Of the 15 crew onboard, there were 3 survivors. The Greek ferry Super Ferry 2 collided with the main pier on the island of Tinos. 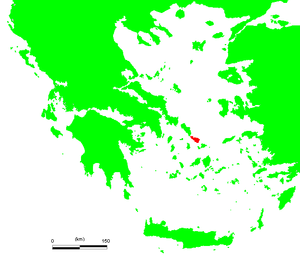 The ferry had 124 passengers from the island of Andros. While there were no injuries reported, the ferry was unable to continue as the damage included water inflow into the hull. A barge sank on the Nile near Naga Hammadi in the Qena governorate, Egypt. No pollution reported.